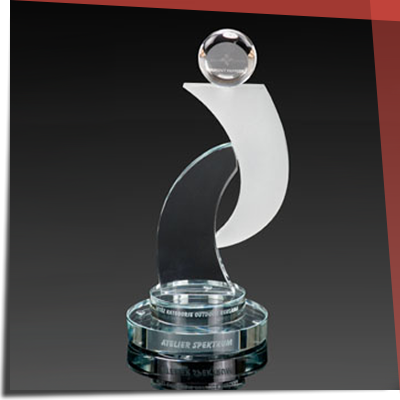 Corporate awards for companies and employees, sponsors ..
We are able to produce Corporate awards in all price ranges. 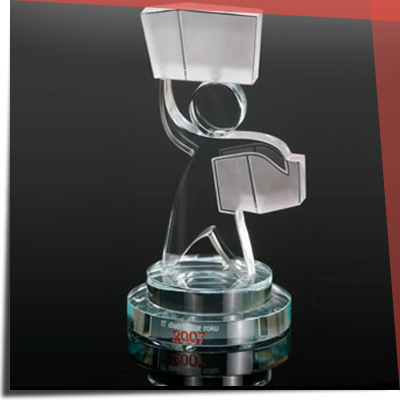 In addition to standard manufactured products, which can be viewed in our catalog, we can design, produce and deliver corporate awards and gifts according to your wishes on request. 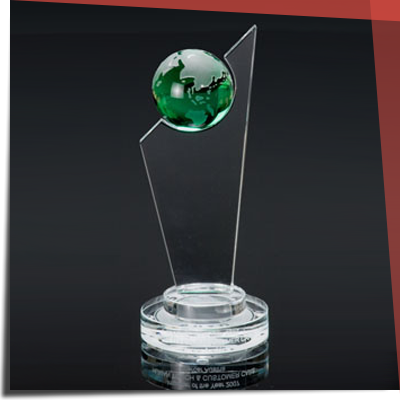 Depending on your idea and the type of festive events, we´d be happy to assist with its implementation. 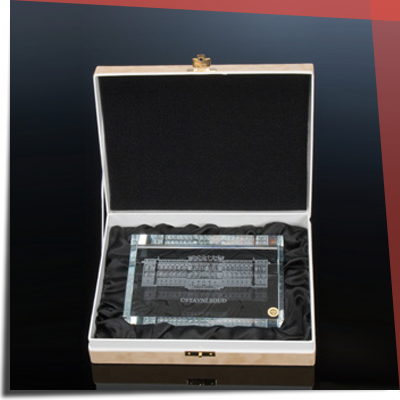 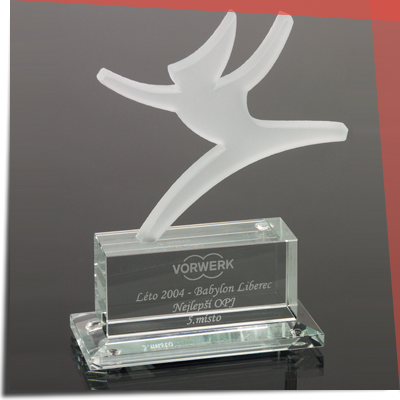 We produce glass awards and donations to a variety of corporate, advertising and cultural events. 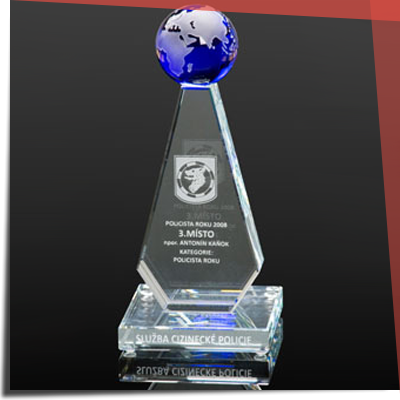 We will prepare a concrete offer for corporate awards, as well as other decorative glass products.